Recorded between Fall 2014–Fall 2016 by Dan Rathbun at Polymorph in Berkeley with assistance from Mark (the) StiKman, and at Brockhurst in Oakland, and at Polynorth on the Lost Coast mixed by Dan @ Polymorph & Polynorth. Mixed by Dan @ Polymorph & Polynorth. 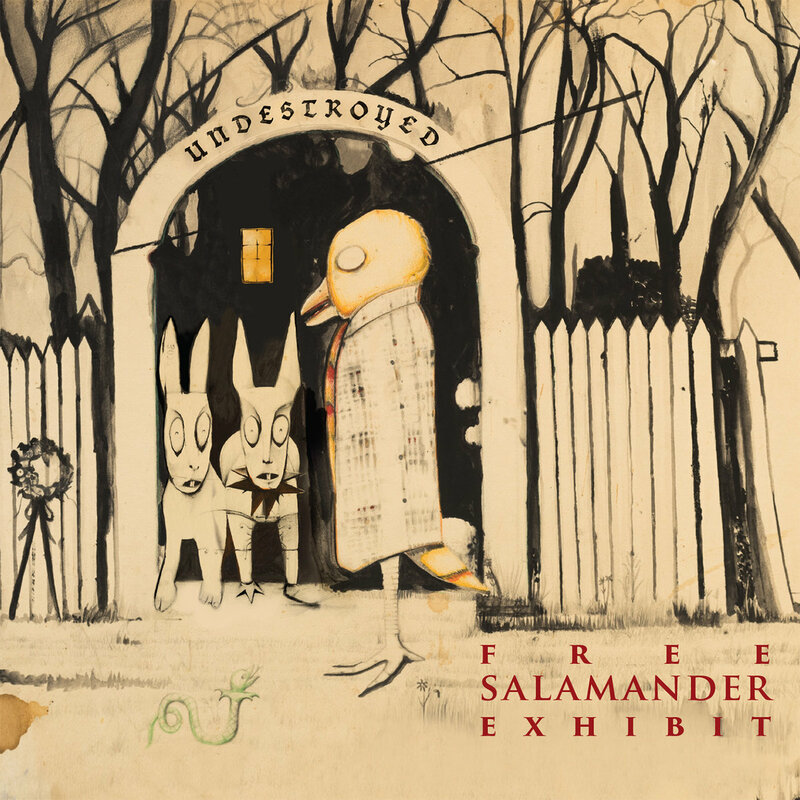 Produced by Free Salamander Exhibit. Art by Per Frykdahl. Design by Jenya Chernoff and Nils Frykdahl. Photo by Lara Miranda. Copyright 2016 Web of Mimicry Records. All rights reserved.